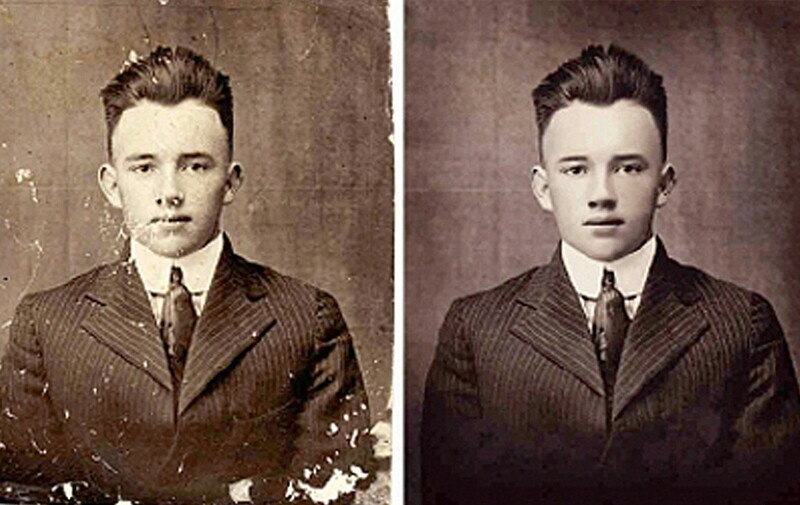 Image Restoration: The operation of adoption from spoiled or corrupted images recover to clean original is called Image Restoration. Purposes of Image Restoration: The intention of restoration is to make amends for or abolish noise or spoiled which degrade an image. Degradation comes in many forms as instance torn, blur, noise, missing for camera focus, dirt, scratches etc. Neither sometimes falling of liquid as likes water, nor we would like to save our ancient images or something like that. In case of motion blur we capable to estimate it through using the actual blurring function. And undo the blur to make an image looking original and realistic. Basically it’s doing for the more pleasure to looking and observing an image. Emphasize on the image to make realistic and as necessary to enhance it later. 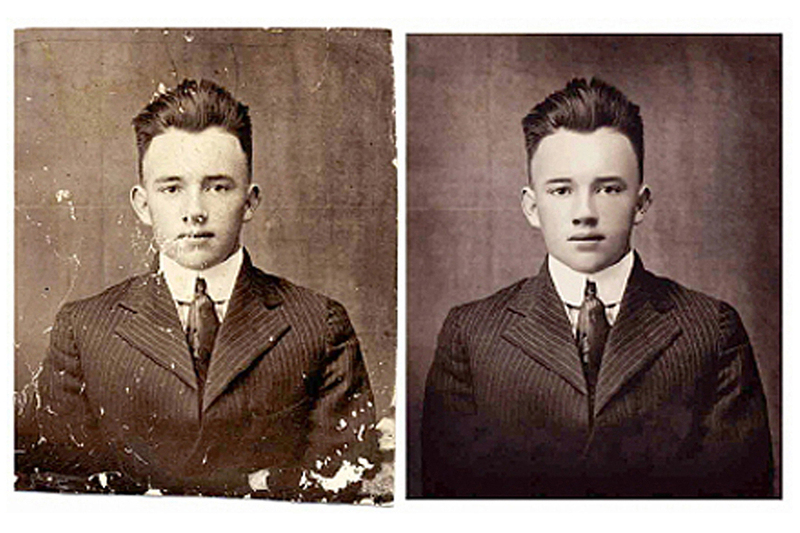 It’s possible to change resolution, image contrast and follow more and more techniques like clipping path, masking, and retouching. As long as and until to get an image original effects to working on it. Procedure: There are so many procedure of restoration an image. The simple one is illustrate here. Select an image and open it into design software, I would like to use Photoshop. Because of make it duplicate press Ctrl+J. Pick healing brush and choose a color as you want. Working on the damage area, it does work for large area. For make large of an image press Ctrl+Alt and scrolling the mouse. We will see our image would be large and small because of this. So many tools and way are there to repair an image as like: Clone Stamp Tool, Spot Healing Brush, Roto Brush Tool. To repair and recover an image restoration problem is common in imaging systems and it has too much importance. There are so much important problems which can be solved by using these kinds of tools and also by through image restoration.